ELMAH stores a lot of contextual information when an error occurs. Things like cookies, stack trace, server variables and much more are stored to ease debugging the error at a later point in time. Most error log implementations for ELMAH doesn't support custom variables. Luckily, this is not the case for the elmah.io client. Let’s look at some code. You have two options of decorating your errors with custom variables. In the example I add a custom variable named InputValueWas with the value of the inputValue variable. This way I will be able to see which input value caused the exception. 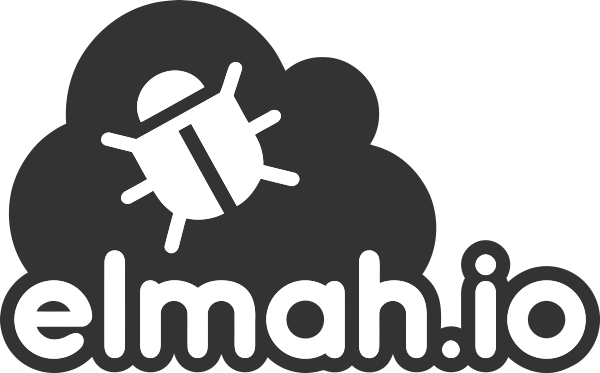 You may not have seen the Logger type of elmah.io before, but what’s important to know right now is, that Logger is responsible for logging messages to the elmah.io API. Another new term here is Message. A message is the type encapsulating all of the information about the thrown exception. In the code example I subscribe a new event handler to the OnMessage event. This tells the elmah.io client to execute your event handler, before actually logging an exception to elmah.io. I use the event to add a custom variable to the Data dictionary of the message logged to elmah.io. Like the content in the other tabs of the error details, you will be able to filter results by the variable key. Custom data is not searchable by default. Sometimes it makes sense, that errors can be searched from values logged as part of custom data. For now, this feature is supported through the use of variable naming, but we may extend this to a configuration option through the UI as well. To make a custom variable and its value searchable through the UI (as well as through the API), name the variable with the prefix X-ELMAHIO-SEARCH-. The variable will become searchable through the name added after the prefix. Observe how the X-ELMAHIO-SEARCH- prefix is replaced with the data. prefix when indexed in elmah.io. To avoid someone filling up our cluster with custom data, only the first three variables prefixed with X-ELMAHIO-SEARCH- are made searchable. Also, variables with a value containing more than 256 characters are not indexed.